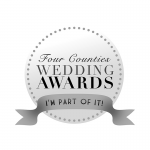 AWARD WINNING, beautiful and elegant bridal accessories created by hand, by Rachel Sokhal, expert designer and creative. 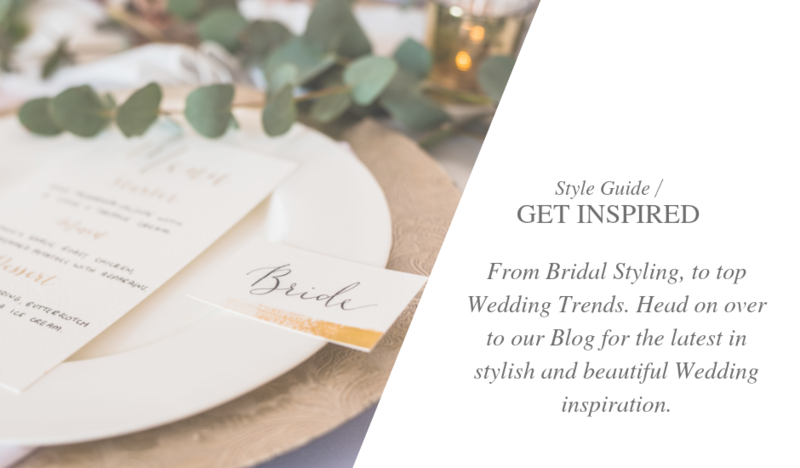 Let Rachel bring your dream bridal look to life with her exquisite pieces. 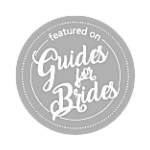 Her designs are classic and timeless, with a subtle but stylish hint at the latest bridal trends. 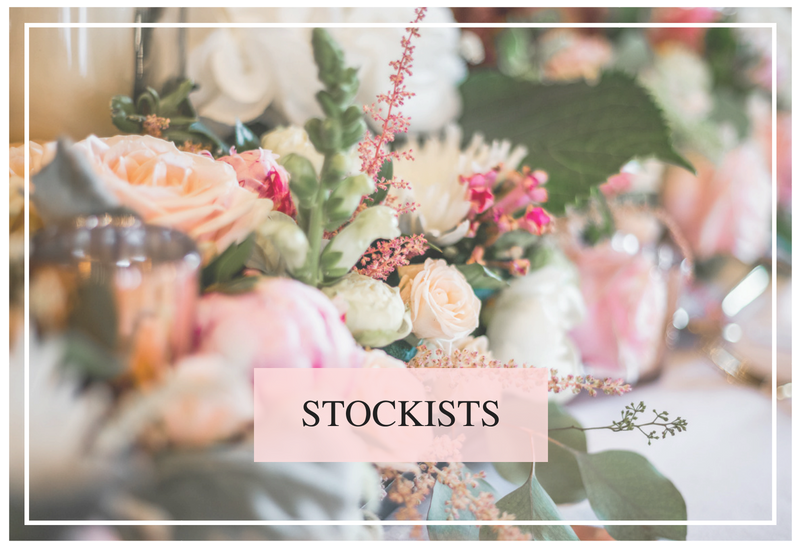 Browse her inspired collections, available online or from selected stockists, to purchase your favourite pieces off the shelf. 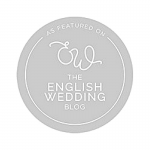 Alternatively, chat to Rachel about tweaking her designs, making bespoke alterations that fully embody the style of your wedding. 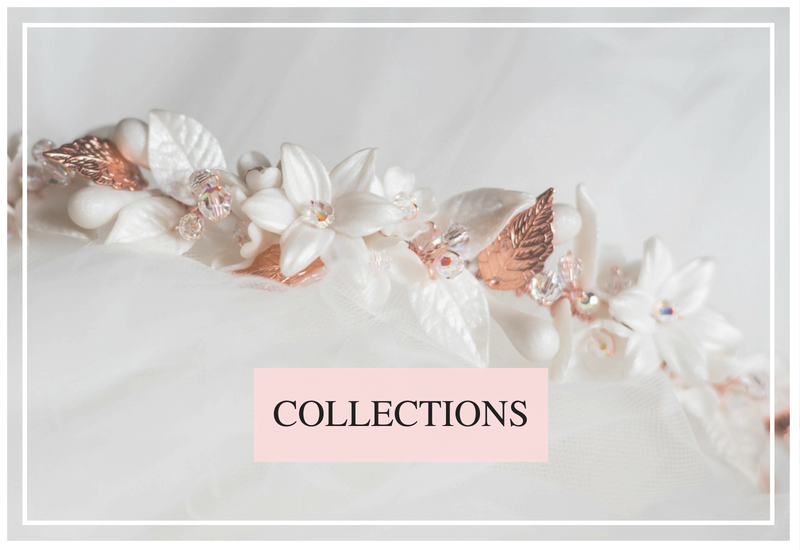 that are exquisite in style, designed personally for you and that work in complete harmony with your bridal look. Rachel strives to offer her clients an experience that is personal, individual and unique. 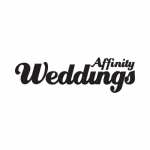 Every bride receives one-to-one attention, with a dedicated and intimate service from initial design, right through to creation and delivery. 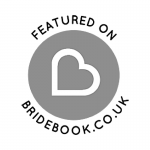 Brides are invited to join Rachel at her Bedfordshire Studio, so that she may really get to know them; their personality, their style and their wedding. This will help shape Rachel’s design, which she then makes by hand- ensuring that no two pieces will ever be the same and resulting in bridal accessories that are not only beautiful, but also truly unique. My experience with Rachel was like a dream. From the moment we met she understood exactly what I wanted and was able to create something truly beautiful and special. It was something that was made especially for me and I couldn’t have loved it more. Not only did it perfectly match my dress, but it had motifs that were personal to me. I could not recommend working with Rachel enough. 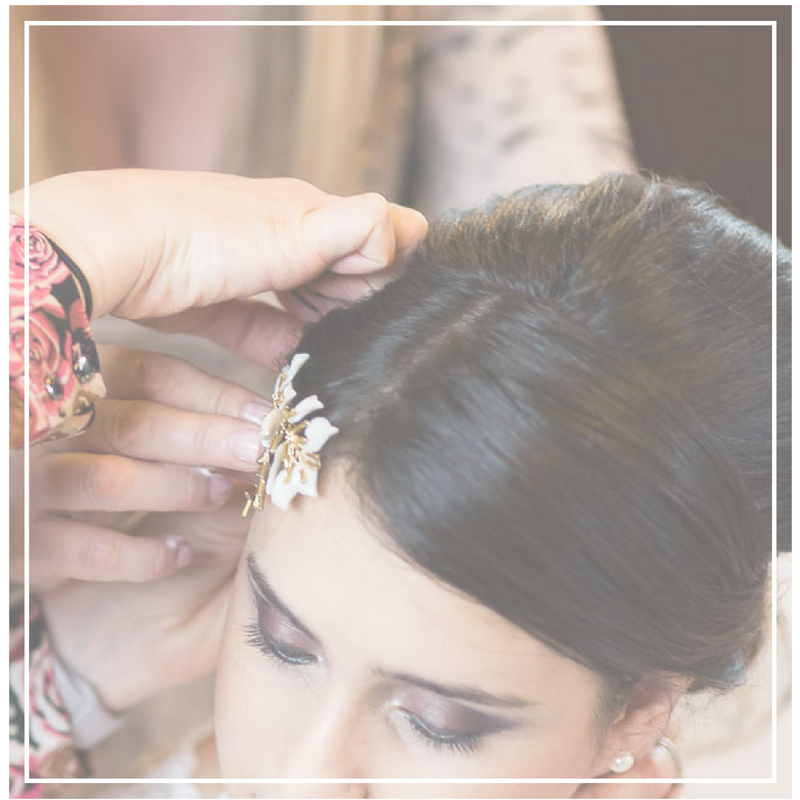 Get in touch to book your free consultation with Rachel Sokhal to tell her all about your dream bridal look. 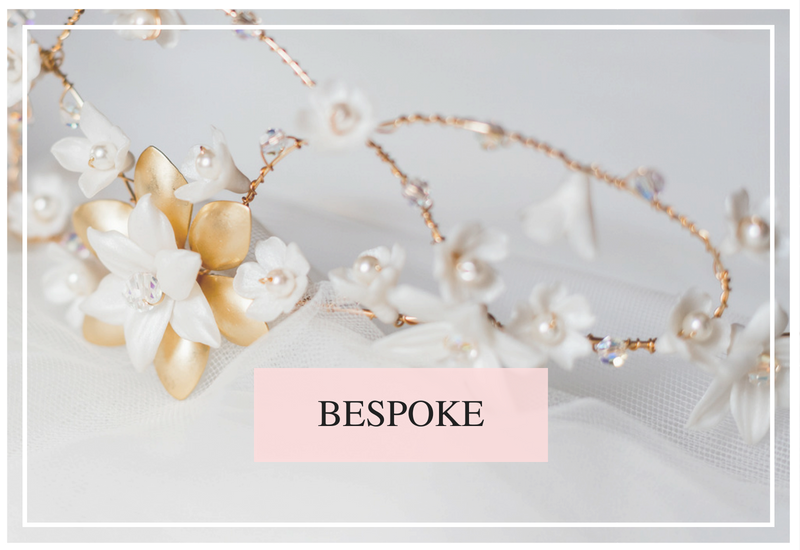 Discuss your inspiration with Rachel over a glass of bubbly, in her studio, and let her create your perfect bridal accessories with you in mind.